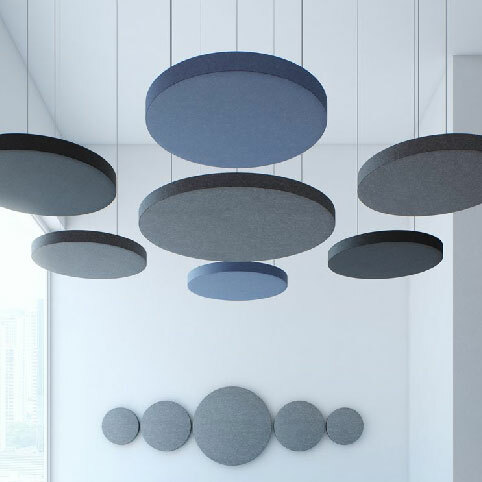 Stille acoustic solutions range from panels, ceiling applications, to acoustical lighting…adding color and design to any space while absorbing extra noise. 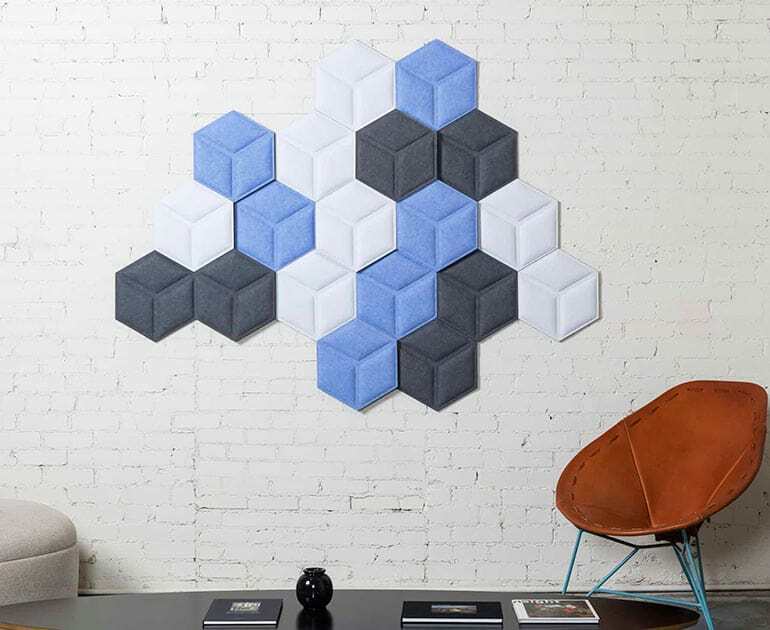 Stille Acoustic panels are manufactured in the Dallas area using recycled PET plastic bottles, which can help gain LEED™ green building credits. To see more of my new line click here. This month I had the pleasure of attending our local DFW version of Neocon. 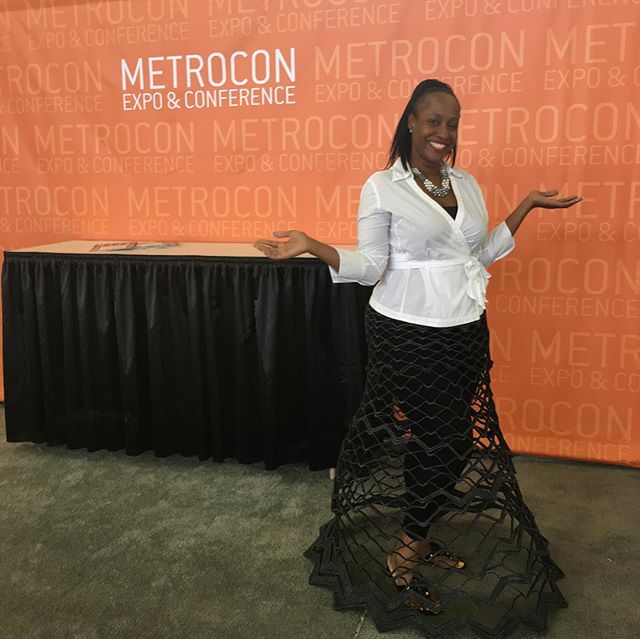 Metrocon is an opportunity to connect with existing clients and building new relationships. Stille Acoustics actually designed this skirt for me—how amazing is it? If you would like to learn more about this line click here or respond to this email. Each month going forward we will be featuring a local designer/business owner from the area. 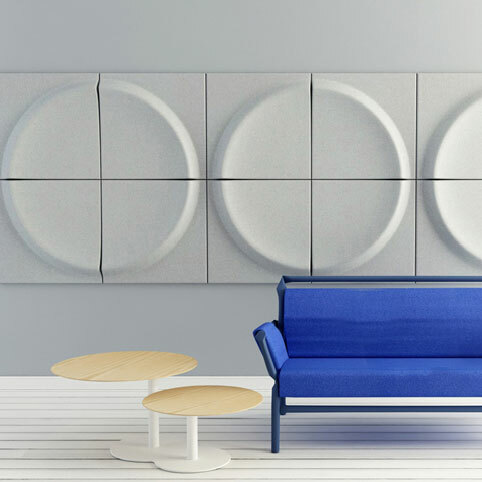 This month we are featuring Audrey Zuck, a total design inspiration. I believe it is super important to pull design inspiration from not just other furniture, but nature, fashion and art. 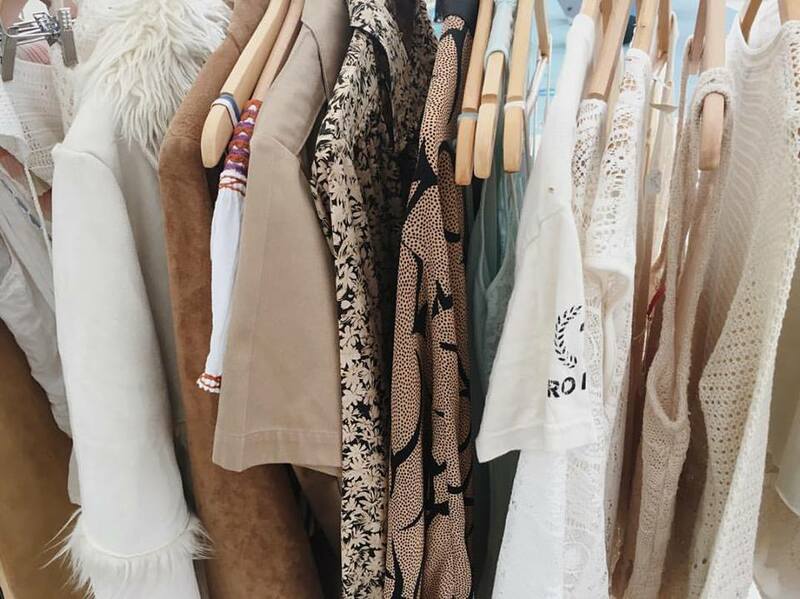 What better way to find inspo than from local businesses? Audrey is the resource librarian at Perkins and Will’s new office, and the owner of The Wild Gem. I recently met her when dropping off manufacturer samples to their library. She told me that she was also an entrepreneur and about her shop while touring her showrooms at this past Neocon. Audrey grew up collecting vintage pieces and has loved fashion since the day she was born. Her family would tell you that she changed clothes at least 5 times a day, just to create something new and feel a different way. 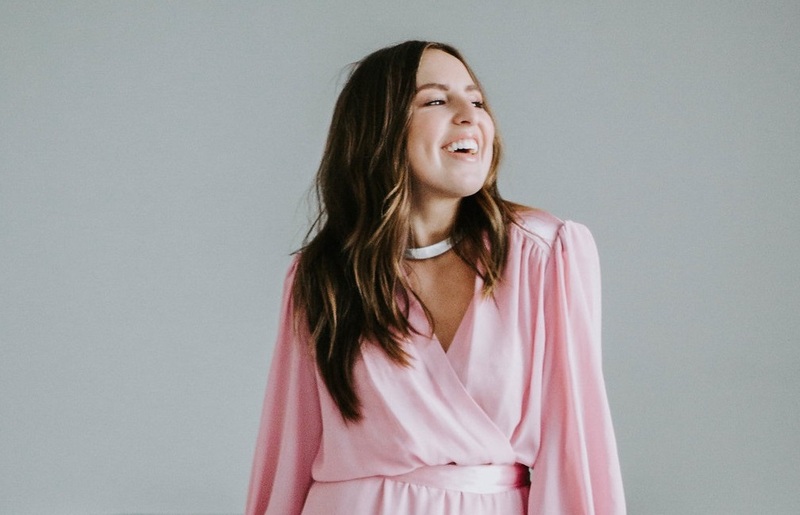 What pushed her to make a business out of her love for fashion and vintage, was a friend from San Francisco. She couldn’t believe Audrey wasn’t sharing the things she would find and the outfits she would put together. But Audrey says “I honestly never thought about it. I would just get so caught up mixing and creating my own outfits. 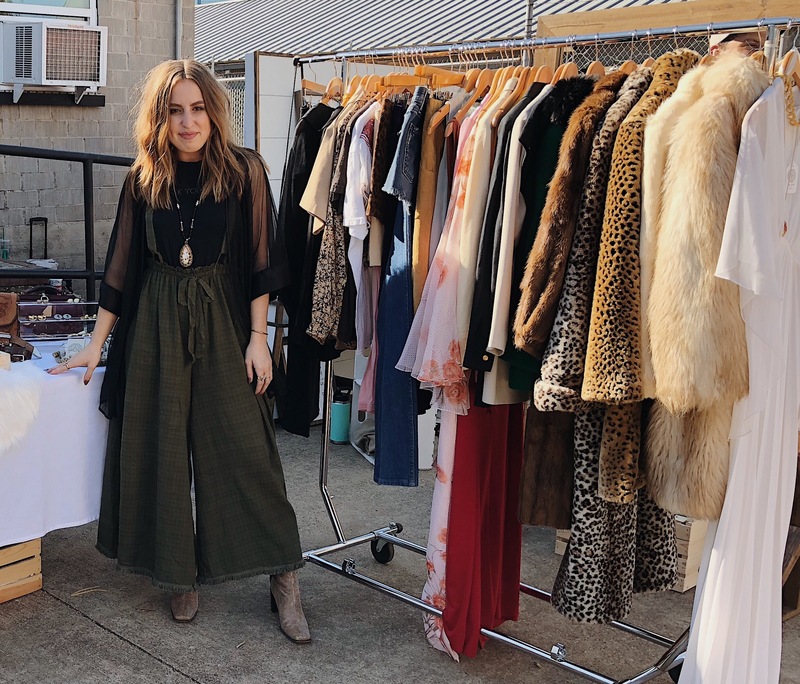 She encouraged me to just go full force and start a business!” A couple years later Audrey is doing flea markets around the Dallas area and selling her finds out of her loft in Deep Ellum. Audrey hand-picks vintage pieces from Levis to lace dresses, to mod jewelry and more. What sets Wild Gem apart from other vintage boutiques is that you will never find 2 of the same piece and it isn’t limited to one color scheme or era of vintage, yet everything is made to mix and match. To follow Audrey on instagram click here. 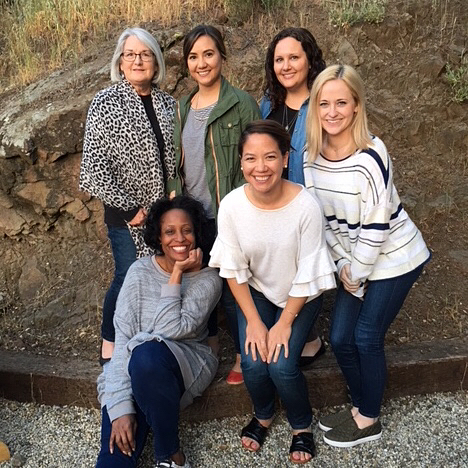 If you would like to know more about Audrey, click here for an interview she recently had with Voyage Dallas. 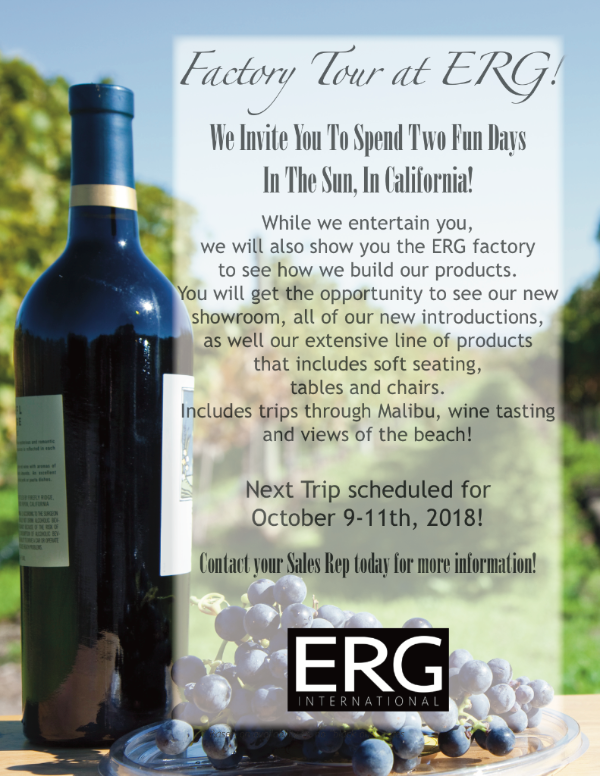 ERG’s last designer factory tour was such a success that they are having another one! This one will take place October 9-11. 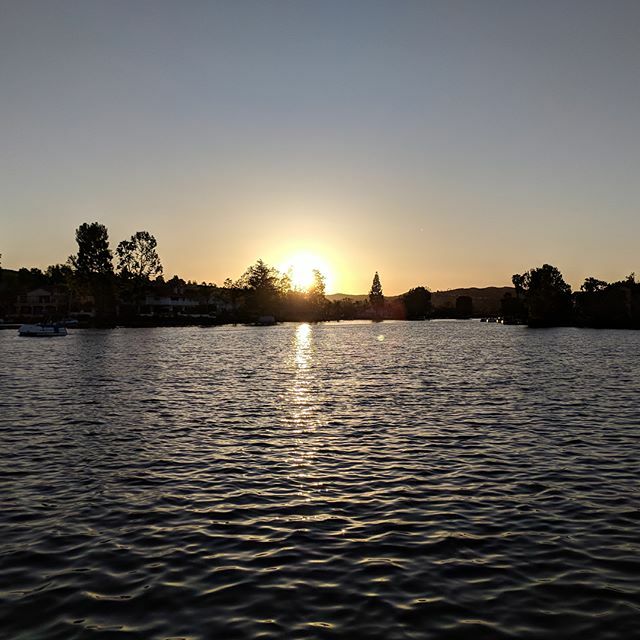 We had so much fun last trip, if you are interested in attending a future tour, please respond to this email.